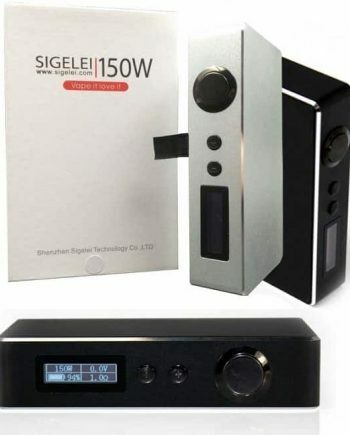 Just like the classic Sigelei 150w , only better! 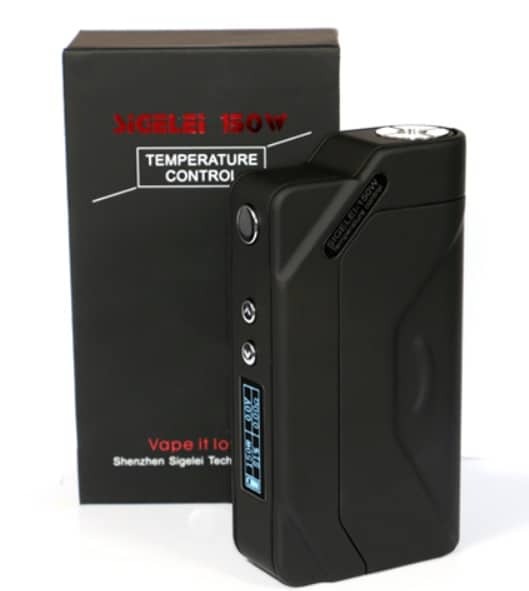 The all-new, upgraded Sigelei 150W TC, now comes with Temperature Control. Max 150w Power. 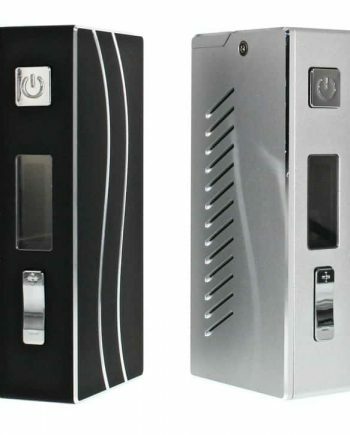 This ergonomically-perfect box mod is one of the most comfortable you’ll ever hold. With a rubberized coating and super solid construction, the 150w TC takes Sigelei’s sturdy reputation to the next level…no rattles! Copper plated connections. Spring-loaded pin. Magnetic battery panel door. Protective and durable silicone sleeve included. Low Voltage Protection. Low Resistance Protection. Input High Voltage Warning. Output Short-Circuit Protection. Reverse Battery Protection. Overheating Prevention (TOO HOT), to ensure temperature of electronic components on the PCBA does not get too high. Excellent venting. Ohms reader in the hundredths. 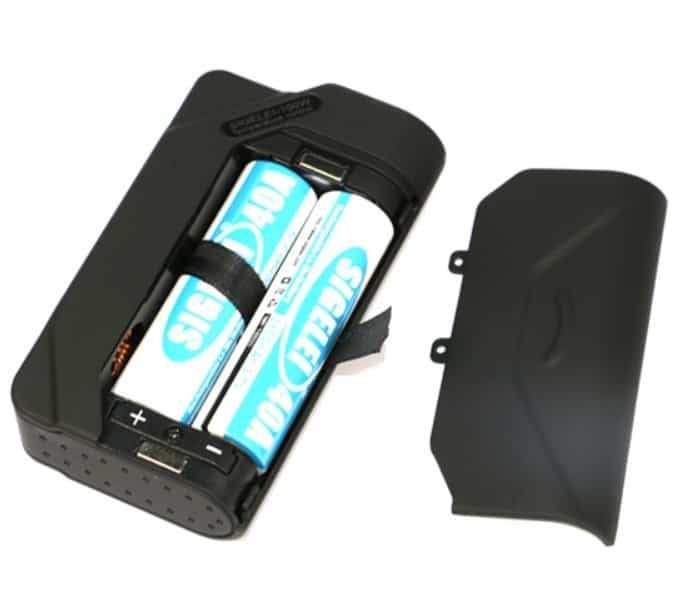 NOTE: Requires (2) two 18650 35 AMP high drain batteries, sold separately! No charging port. Batteries must be removed to be charged. Charger not included. 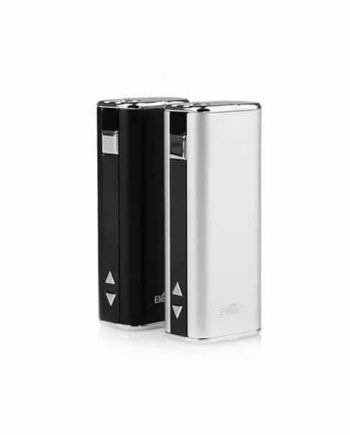 VAPEVINE.CA STAFF TIP: Get (4) 18650 batteries and a 4 slot Nitecore Digicharger so that you’re never out of power! 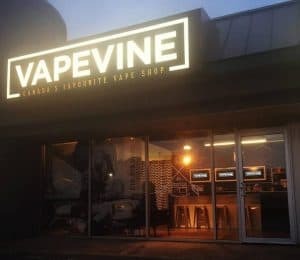 I’ve owned mod batteries from Kanger, Aspire and Sigelei, and IMO, there is no one better in the business at building a more solid product than Sigelei. They have always been very boxy and industrial looking, but this new Temperature Control design is a slight departure with its “grippy” coating and more ergonomic, user-friendly shape. Durability has never been and issue and this TC unit is no different. 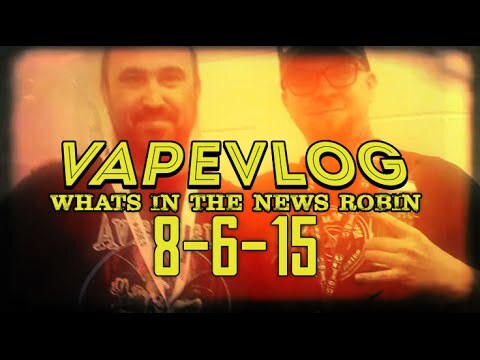 Temp Control is all the rage right now and Sigelei has pretty much mastered the safety aspect with all of its built-in protection mechanisms. 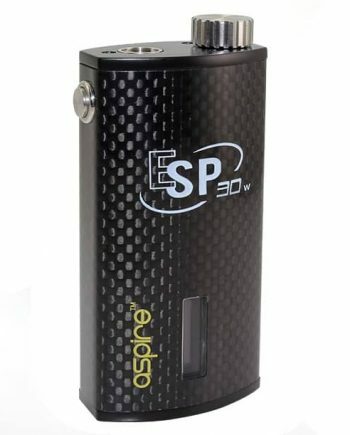 I wouldn’t hesitate to recommend this to any serious vaper.